Consider this a progress report on my reading of James Curtis' new Spencer Tracy biography. Checking the archives I see that my copy of the book arrived a little over a month ago, so I must apologize for being a little slow getting through it. This is entirely the fault of the reader and the writer is to be in no way held responsible. It is still the best film related book I've read this year, new or otherwise. I say that a little over a third of the way through it, not even having crossed mention of one Katharine Hepburn. That ought to give you an idea of the scope of Curtis' biography alone, about 350 pages into the life of Tracy and no Hepburn yet. There is every chance that I may not enjoy Curtis' detailed look at the life of Tracy more than I am right now. Knowing myself, I may have just passed my favorite part of the story. I've posted before about a talented but previously overlooked actor reaching great fame when multiple blockbuster projects converged. That was when I looked at Paul Muni's spectacular 1932. My reading of the James Curtis biography has just crossed that line for Spencer Tracy, in 1936. Like many a stage actor Tracy would eventually cave in to the lure of Hollywood dollars, though in the case of Tracy there was a bit of extra motivation to cash-in coming behind the scenes. The Tracys spared no expense in seeking specialist doctors and schooling for their son, Johnny, who was born deaf and fought a bout of polio in his youth as well. Curtis covers the Tracy family life at this time in great detail. Tracy would first settle in at Fox where he wound up cast mostly as tough guys in parts that brought him positive critical attention but very little box office. His biggest hits at the studio were Quick Millions (1931), The Power and the Glory (1933) and Man's Castle (1933). Curtis quotes Tracy as telling AP writer Bob Thomas in a 1952 interview that Fox had fired him in the Spring of 1935. Curtis admits that reports are spotty when it comes to what really happened to cause Tracy's move from Fox to MGM, but he follows the paper trail to lay out the facts. Without benefit of an agent Tracy signed a new deal with Fox in November 1934. Terms weren't great. Variety ran a story saying Tracy had re-upped for two years with Fox and his estranged agent Leo Morrison spotted the article and got in touch with Tracy. They worked a deal whereby Morrison would gain 5% of Tracy's earnings if he could get him out of the Fox deal and over to MGM on better terms. Tracy completed work on It's a Small World (1935) and Dante's Inferno (1935) at Fox, but Fox general manager Winfield Sheehan took him off The Farmer Takes a Wife to give Tracy a rest. At the same time Morrison had come to an agreement with MGM on a seven year deal starting at $25,000 per picture for Tracy. From there an agreement was made between Tracy, MGM and Fox whereby Tracy agreed to make one more film for Fox within a year at $3,000 per week. Tracy's first picture at MGM, The Murder Man (1935), featured him in the lead though his rough and tumble character placed him on a similar path to his work at Fox. 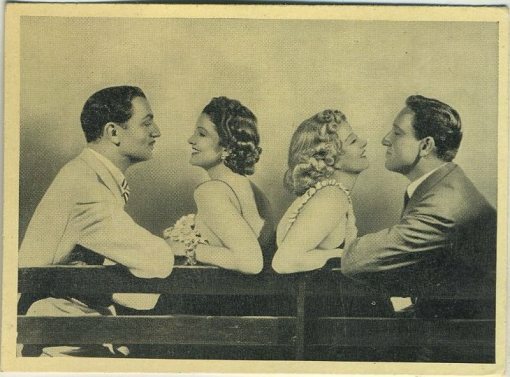 The Murder Man was followed up by co-starring Tracy with two of MGM's biggest attractions, in Riffraff (1936) with Jean Harlow and Whipsaw (1935) with Myrna Loy. Stardom was right around the corner from those pictures. Tracy was cast alongside Clark Gable and Jeanette MacDonald in the blockbuster San Francisco (1936) and would begin work on Fritz Lang's Fury (1936) just six days after San Francisco began production. 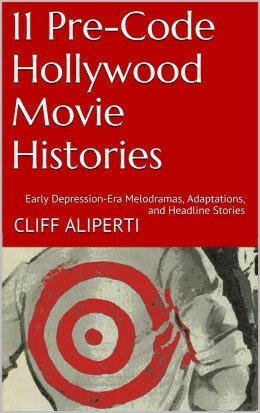 Curtis masterfully delivers the details of this busy time weaving in interesting stories about Jeanette MacDonald and the genesis of the San Francisco project; MacDonald's problems with Gable; Tracy, the Catholic, coming to grips with portraying a priest; Tracy's own problems with Fritz Lang over on his other set; and everyone's dismay at the neutering of Fury's ending which in the end seems to have turned out for the better. Those two classics wrapped within a few days of one another in late April-early May 1936, at which time Tracy took a little break to play some polo, a passion of his, and to take a cruise with wife, Louise, to Hawaii. Fury released nationally on June 5 and was a critical hit that would also become Tracy's most popular film to date in dollars, even outdrawing the Harlow-led Riffraff worldwide. San Francisco opened later that same month and was an all around sensation with Tracy getting some of the biggest raves for his part as the priest, the part he had been so nervous about playing. Already Tracy is big with the near simultaneous release of these two hits, but his career was about to step up yet another notch. I'm surprised to say that Curtis doesn't really dwell much on Tracy's next work, yet another hit, Libeled Lady (1936), which saw him billed arm in arm with both of his earlier co-stars Harlow and Loy plus William Powell. Perhaps Curtis jumps Libeled Lady because the really big project loomed right after that with the script coming in to Tracy for Captains Courageous (1937). "Fought against it like a steer," he admitted. "Thought the characterization would be phony. Didn't see how the pieces would fit together. Didn't know where I could borrow an accent" (300). 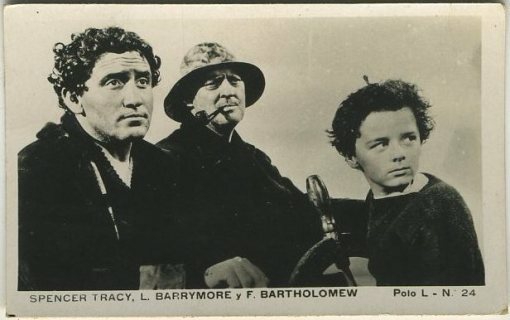 Curtis gives a pretty good account of the production of Captains Courageous and our pal Freddie Bartholomew comes off very well garnering a lot of good period press from Tracy himself who had nothing but praise for his young co-star. While filming Captains Courageous Tracy would receive his first Academy Award nomination for his previous work on San Francisco. That award would go to Paul Muni for his work in the title role on The Story of Louis Pasteur (1936), but Tracy would win the next two consecutive Best Actor Oscars for his Manuel in Captains Courageous followed by his Father Flanagan in Boys Town (1938). His back to back victories were the first of their kind in Academy Award history. Tracy gave MGM all of the credit for salvaging his career saying "I was well on my way to being a tough heavy for keeps" (310). In an article for the Oakland Tribune Tracy commented on his successful run: "... it isn't reasonable to expect that every one of your pictures is going to be a smash hit. You may get two in a row or even three, or you may hit a jackpot consisting of Fury, San Francisco, Libeled Lady, and Captains Courageous, but not often" (310). Not only had the star been made, but certainly by the time of that second Oscar win, and I haven't reached Boys Town in my reading yet, the legacy would be cemented. We'll see if this statement still holds when I reach the end but at this time my thoughts on Spencer Tracy: A Biography by James Curtis is that it's a biography that deserves to leapfrog any label. 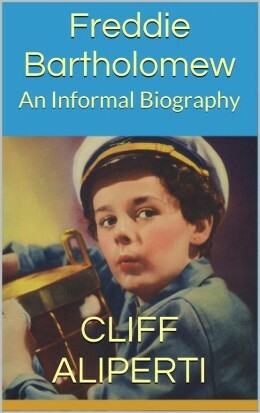 By this I mean it's more than a film star biography, it is more to the point a masterful work in biography. I say this as someone who is not a big Spencer Tracy fan. I like Tracy all right, respect his talent and enjoy many of his movies, but he's never ranked among my favorites. I could say the same about W.C. Fields, a previous subject of Curtis', and while that book impressed me this one is doing even more. I can't imagine the cartwheels I'll turn if Curtis ever takes on one of my film favorites! I haven’t heard from you in a long time, I’m glad you found this post! The James Curtis biography is so good, one of the best biographies I’ve read, I do hope you’ve gotten to check it out. I have a small collection of the Citadel books you mention, but not the Spencer Tracy one. PS: I see you subscribed to the site tonight: Be sure to check your email for a subscription confirmation email from Google or Feedburner (or perhaps even myself). 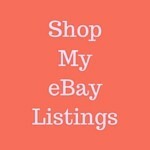 There’s going to be a link in there that you’re going to need to click in order for my mailings to start coming to you. Great hearing from you, hope all is well!